If the hair dryer, the curling iron and all those products with too many chemicals are damaging your hair, here I got the best tips to get that shine back. Stop using those tools on your hair, I have learned to leave my hair all natural, I even spent up to 3 months without using the dryer, braids have been my best friend since them. 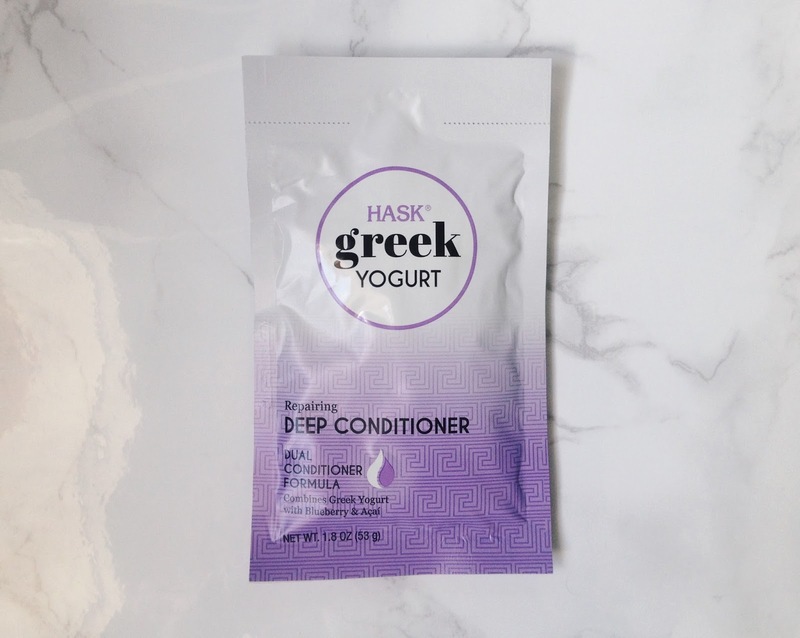 For more hydration, you have to pick the right shampoo and conditioner, go to Walgreens and buy the new HASK Hair Greek Yogurt Collections with dual formula that contain all those natural ingredients in just one product, I totally recommend it. You can choose between the Fig & Honey Hydrating Collection, the Blueberry & Acai Repairing Collection and the Pomegranate & Cranberry Color Protection Collection. 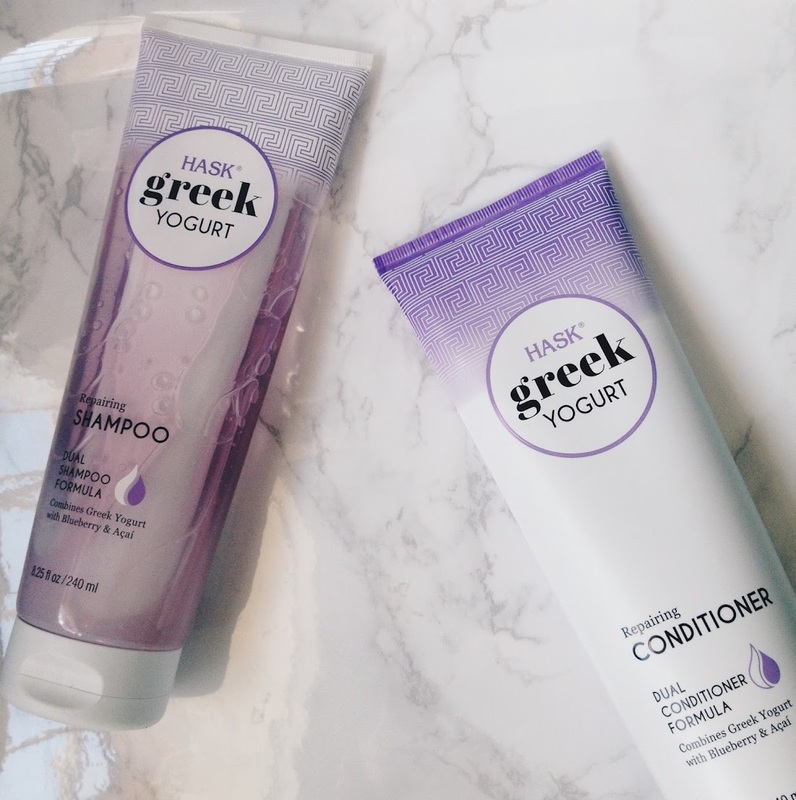 Dry, brittle hair is revived with vitamin-rich fig that provides weightless nourishment, and nutrient filled honey that works to fight dryness and leave hair with a glossy shine. Too much styling or coloring can leave hair damaged and dull, this powerful fruit coupling is full of powerful antioxidants. Blueberries work to help restore damage, while acai berry contains essential vitamins that fight breakage. 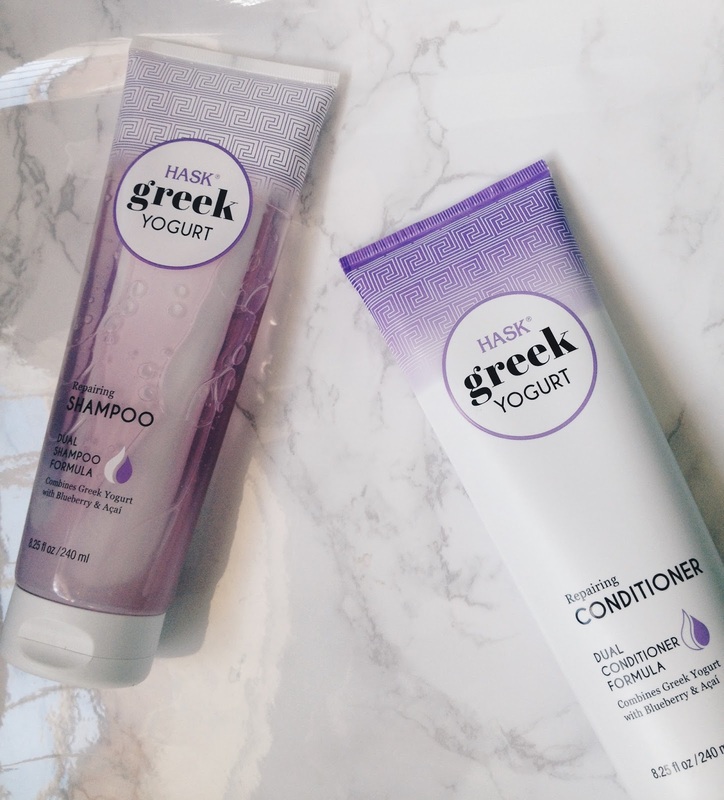 Keep your hair vibrant and fresh with this ultimate duo that is infused with pomegranate, a fruit bursting with antioxidants, and cranberry full of Vitamin C to help restore damage and retain color-treated hair. I need to try these products. They look amazing! Sounds like a great recommendation for hair care. I agree with your tips, especially #1 -- those tools do damage your hair. My hair is long (below shoulder line), it's fine and very thin, it breaks easily at brushing after shower, and all in all it is very high maintenance, so I don't use any blowers and any hair driers, I air dry my hair after each shower, those tools would be really damaging for my hair which is already very delicate as it is. While I'm not necessarily into such natural remedies like eggs and sour cream, I am very careful when I choose my hair care products, and my favorites are the ones that have argan oil, which is the best for my hair. I use shampoos, conditioners and hair masks with argan oil on a frequent basis.